Would you like to buy some Redskins season tickets? Because the team sure hopes you would. After admitting there is no waiting list for season tickets, the team is trying to figure out how it can get fans back into FedEx Field. 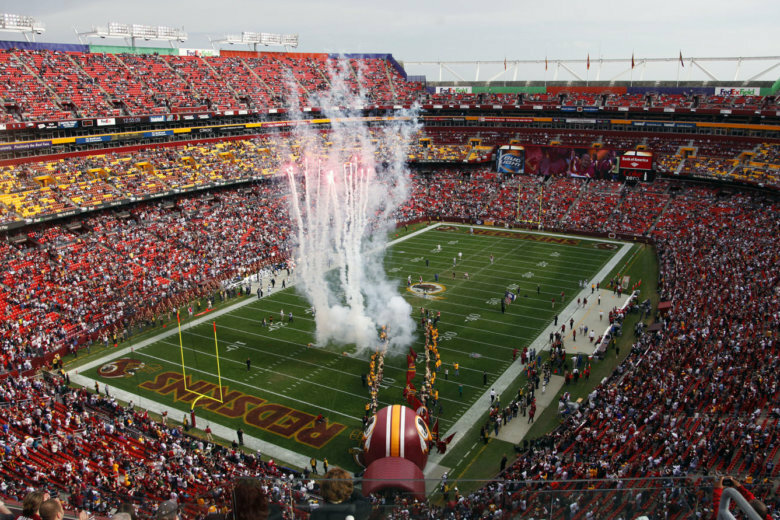 WASHINGTON — It wasn’t that long ago that the Redskins were the hottest ticket in D.C. Now? Not so much. The team acknowledged there is no longer a waiting list for season tickets. It comes after a season where they ranked 28th in home attendance as a percentage of stadium capacity out of the 32 teams in the NFL. That poses a difficult question for the team: How do you get fans, specifically Redskins fans, back into FedEx Field to watch a game? Lafemina said the team is “taking a fresh look at every area of the business,” including cheaper food options and complimentary NFL RedZone access for season ticket holders, as well as a new fan pavilion near the west end zone. Part of the problem is the way the ticket business has changed so much in recent years, Lafemina said. Whereas once the only way to get a ticket to an NFL game was to be a season ticket holder for a team (or at least be close friends with one), there is now an abundance of apps offering tickets on the secondary market. Last season, you could get tickets to ‘Skins games for less than $10. Lafemina said that does have an impact on the field. To get that home-field advantage back, Lafemina said, the team made offers to everyone who was on the wait list. Of course, there is one way the team can be sure to get fans back: winning.